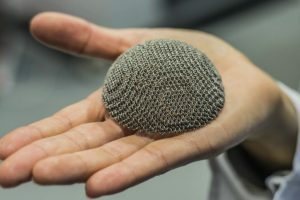 Many types of additive layer manufacturing processes have become well-known in recent years, but Electron Beam Melting (EBM) is still relatively new an uncommon. Electron Beam Melting does not require molds to be produced and is therefore a less expensive and faster lead-time manufacturing process than many traditional processes like casting, forging, and machining. It is ideal as a Rapid Prototyping process for meltals. 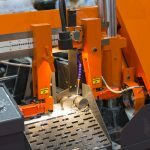 In addition, a wide range of materials including tool steels and titanium alloys can be processed using EBM. How does Electron Beam Melting work? Electron Beam Melting (EBM) takes the process of producing parts back to the very basics, using a 3D CAD file. The CAD file is sliced into different layers which are then loaded onto the software control panel of an Electron Beam Melting machine. The hoppers within the machine are loaded with powdered metal material which is released onto the work table layer by layer. The first layer is warmed up to optimise the melting process and then the electron beams come into play. The whole process is carried out within a vacuum thereby avoiding oxidisation and contamination from gases in the atmosphere. The EBM process begins with the beams, controlled by the CAD software, creating the first layer of the part. The powder is melted into the required shape (the electron beams reaching temperatures of up to 2000°C) leaving other powder particles untouched. As each layer is finished the work table is raked and then a new layer of powder is added. The electron beams are then used to melt the powder into the shape of the second layer, with each layer joining together, and the process is repeated. 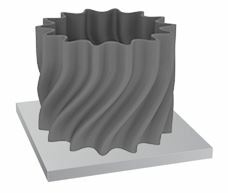 As the parts are shaped layer by layer it is possible to create solid parts as well as hollow parts. Once the process has finished the block of powder is taken out of the machine, excess powder is blown away, to be reused, to reveal the manufactured parts. 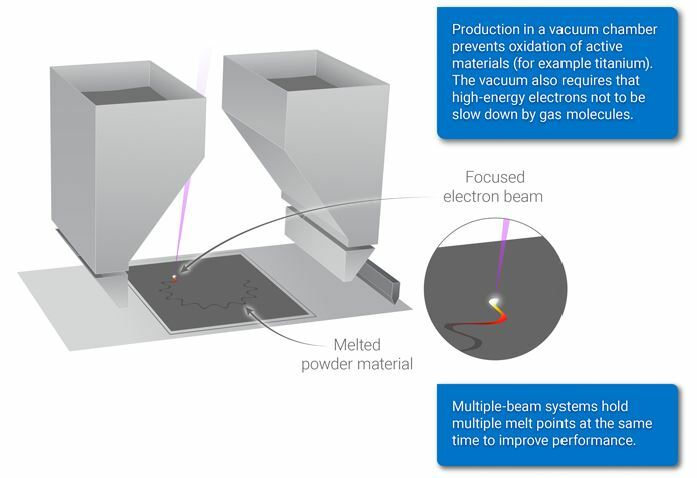 Here are the basic steps required for producing a part using the Electron Beam Melting process. STEP 1: A 3D CAD model is produced for the part using any solid modeling program (Solidworks, ProEngineer, etc). 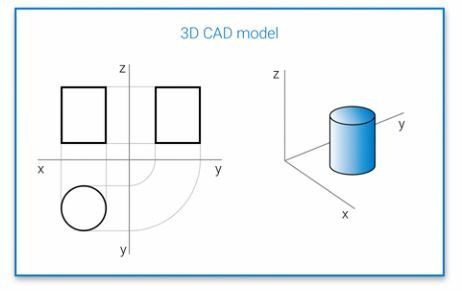 STEP 2: The CAD file is converted into STL format then is sliced into 2D cross sections using dedicated EBM machine control software. 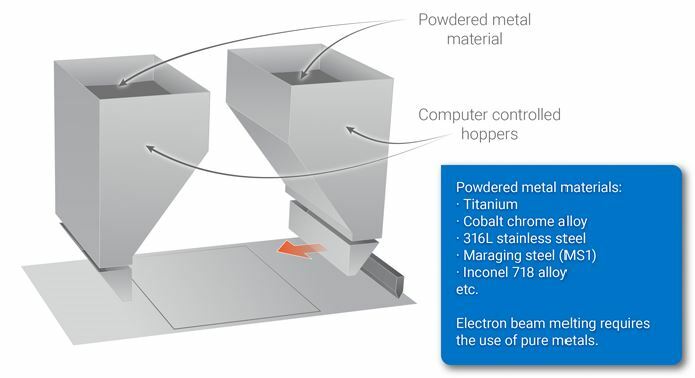 STEP 3: Powdered metal material (10-100μm grain size) is loaded into computer controlled hoppers. STEP 4: A layer of powder material is spread on to the working table, typically .05-.20mm thick. STEP 5: The powder material is melted using a 0.1mm diameter focused electron beam which traces the part cross-section at a rate of .5m/s. STEP 6: The process is repeated, one layer at a time, until part is complete. STEP 7: The part goes through post processing like surface cleaning to remove extra powder as necessary. 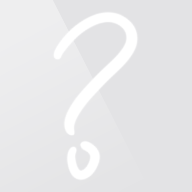 There are also a number of variations of the above materials which can be used. It is fair to say that Electron Beam Melting has been very useful in the area of orthopaedics and we fully expect other uses to emerge in due course. Like any process, the pros and cons must be weighed to decide if it is viable for a given application. 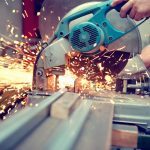 Some of the downsides of EBM include high energy consumption, expensive equipment, relatively highly skilled labor requirement, and vacuum creation before every process make this process expansive. However, the excellent material utilization, short set-up time, low finishing cost, and the ability to avoid producing molds make it a great option for some applications. The powdered material tends to create a dust cloud inside the work area. The powder material absorbs electrons from the electron beam, causing it to accumulate a negative charge. At a certain point, this charge can begin to repel the electron beam, resulting in failure of the process. To avoid these issues, helium at low pressure is kept inside the work area to keep the powder from accumulating a charge. Tensile testing of parts made from Electron Beam Melting shows that the ultimate tensile is greater than parts made from other manufacturing processes. Ductility is less than cast parts. In addition, the negative Poisson ratio of structures developed by EBM improves shear resistance and impact strength of the structure.